Who started the First World War? 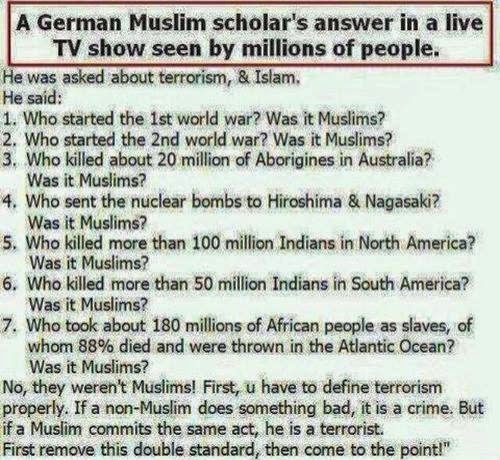 Was it Muslims? Who started the Second World War? Was it Muslims? Who killed about 20 million Aborigines in Australia? Was it Muslims? Who sent the nuclear bombs to Hiroshima and Nagasaki? Was it Muslims? Who killed more than 100 million Indians in North America? Was it Muslims? Who killed more than 50 million Indians in South America? Was it Muslims? Who took about 180 million of African people as slaves, of whom 88% died and thrown in the Atlantic? Was it Muslims? No, they weren’t Muslims! First, you have to define terrorism properly. If a non-Muslim does something bad, it is a crime. But if a Muslim commits the same act, he is a terrorist. First remove this double standard, and then come to the point! 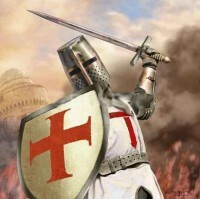 Terrorism Cannot be Blamed on Islam! World over, the CIA and the Mossad, assisted by the Australian Special Action Police and the M15 of England, are all working towards undermining Muslim organisations in an attempt to weaken Muslims globally. 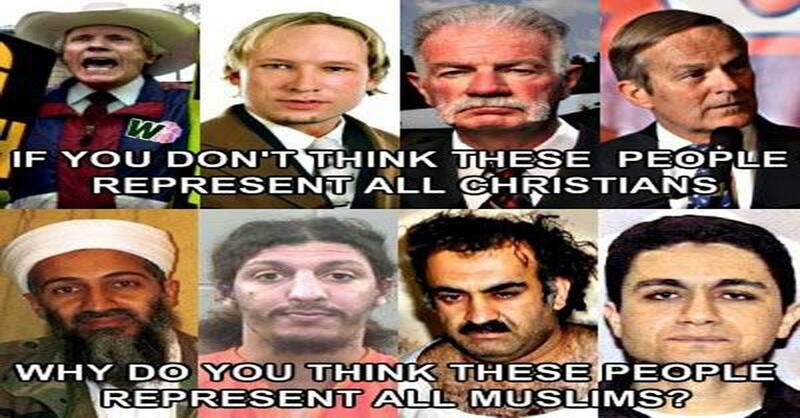 Time and again Islam is projected as a religion breeding terrorism and intolerance. Terrorism cannot be blamed on Islam. World over, the foreign intelligence agencies are pushing their government’s dubious agenda. The western countries are promoting terrorism, so that they use the pretext of terrorism and capture the oil fields of the Gulf region. Noam Chomsky, Professor of linguistics at the Massachusetts Institute of Technology, opines that the US leads the pack of rich and powerful nations that carry out international terrorism on smaller nations. “The US is the only country in the world that has been criticised by the International Court of Justice for perpetuating terrorism in Nicaragua. Who nurtured the Islamic terrorist organisations in the world? It is the Central Intelligence Agency that has been aiding and abetting terrorist outfits across the world, all for the diplomatic, strategic and economic advantages of the US. So Osama bin Laden, for whom the US has been bombing a poor country like Afghanistan, has been the creation of the US,” he said. Can only Muslims be terrorists? and a detailed plan to bomb an Islamic school. officers and demonstrators and injuring 67. “Islam” and other various Islamic terms and concepts are grossly misunderstood in the West. Muslims can hardly find anyone to blame but themselves because (a) they have failed to live by the Islamic tenets in our times, and (b) they have failed to promote understanding of Islam in the West through outreach projects. 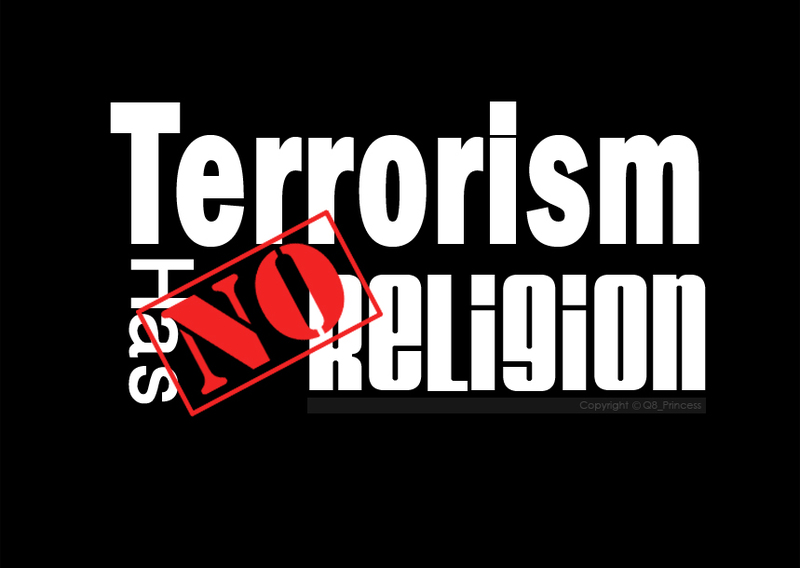 The term “terrorism” does not exist in the Qur’an or the teachings of the Prophet Muhammad. If the terms “terrorist or terrorism” are derived from a verb used in the Qur’an, such as 5:33 describing a “Muslim’s” terrorist acts, it is in condemnation and prescribes most severe punishment. Islam is a religion and a way of life that does not separate politics from religion.